Mastering indicates that the student can independently perform the skill or consistently demonstrate the knowledge of the standard. For a challenging standard, a full year of practice and repetition may be needed in order to achieve Mastering. - Student is on track for mastering subject field standards by end of school year. - With more effort, student should be able to master subject field standards by end of school year. - With more support, student should be able to master subject field standards by end of school year. - With more effort and support, student should be able to master subject field standards by end of school year. Parents will be able to meet with specific subject teachers formally twice a year, and informally whenever needed, to see more specifically, student progress on the standards assessed in the class. Along with this information, parents will receive MAP results twice a year for their child and will have the data needed to see the academic strengths and weaknesses of their child in each course. 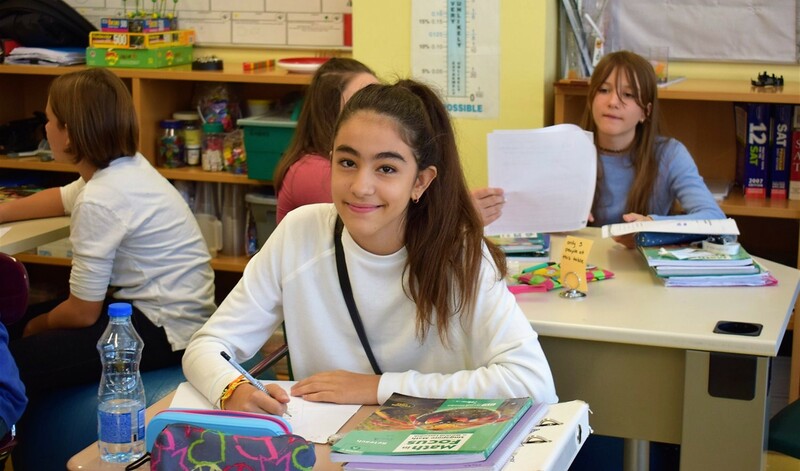 At the end of the school year, students will receive a final report card on which they will receive Mastering, Developing, or Beginning for each standard assessed in each course. The goal, of course, is for each student to earn “Mastering” on each course standard, and the sometimes difficult job of parents, staff and students is to remedy the issues that stand in the way of this outcome.